New ColorWorks printers from Epson are an indispensable solution for those users who pay special attention to the quality and durability of prints. Manufacturers of products will be able to economically solve the problem of printing high-quality color labels in the required volumes. 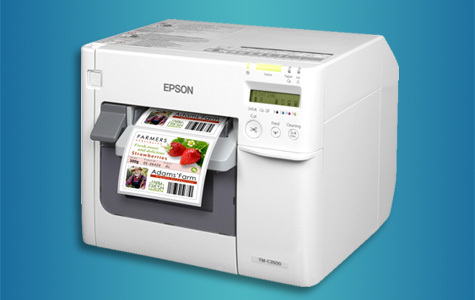 These color label printers allow the manufacturer of the product to independently print a preliminary sample of the label and, if necessary, make changes to the label layout without increasing the cost of the entire production. The ColorWorks C7500G inkjet label printer offers on-demand, full-color glossy label printing at speeds up to 11.8 mm/second1. Built for reliable, high-quality performance, the C7500G is ideal for demanding, high-volume environments that require durable, glossy, customized labels at a low cost per label. 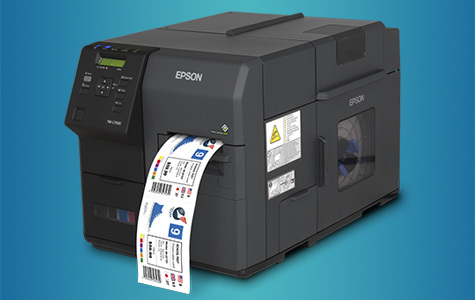 Read more... With Epson's ColorWorks C3500 inkjet label printer, you can dramatically reduce label costs, increase operational efficiencies and print high-quality, durable labels on demand in four colors (CMYK) at speeds of up to 4 inches/second. Ideal for high-mix, low-volume applications.